There are some themes that are just done to death. 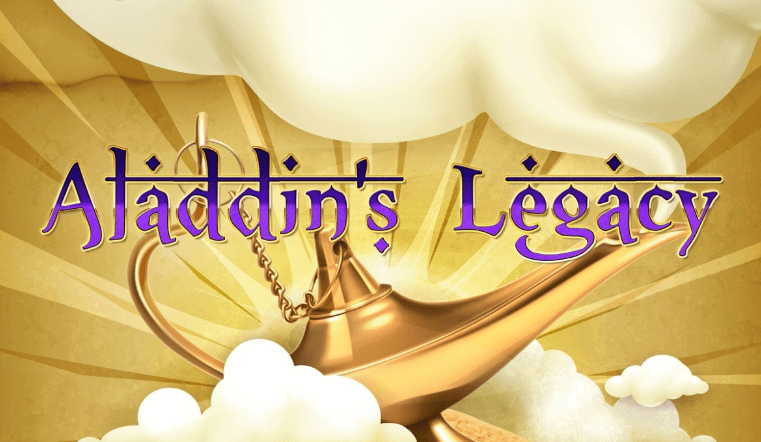 The number of slots that make use of fruit, Chinese symbols and leprechauns, is massive, and of course, that list wouldn’t be complete without mentioning the Wild West. We have to give Amaya credit for having the guts to use that as the name of their game because it would probably require a very specific search for it to come up. 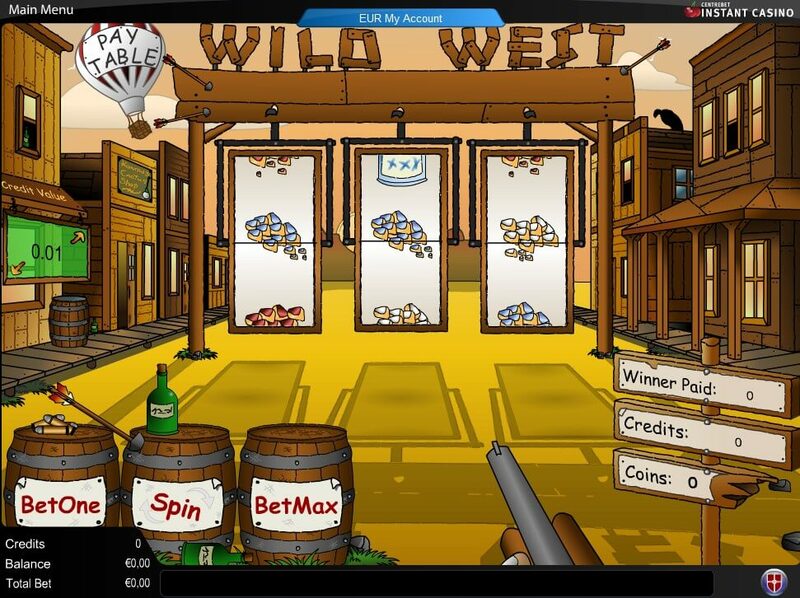 The Wild West slot is a 3×3 reel release, with very simplistic, cartoony graphics, with a little flavour that allows you to shoot your gun at the barrels, bottles and perched birds, watching them break, shake, or fall over when you blast at them. While entirely unneeded, it can really be good at venting your frustrations with the slot. The user interface is decent enough if a bit puzzling at the start. You can adjust how many coins per spin you spend, up to three, and the value of those coins, which goes from $0.01 up to $5. This means you could play the Wild West slot for $15 per spin if you choose to turn everything up to the maximum. Not that we could really recommend it, as while it does open you up for a much larger jackpot if you play with three coins up, it is important to remember we are talking about a 3 reel playing field here. The odds of scoring any decent wins will be very small, and even with some more lenient ways you can win and some limited special features, you’ll need a lot of luck to pull off a big score. On the playing field, you can find gold piles of different colours, bottles full of moonshine, blank fields which also count for a small win somehow, as well as sheriff’s stars, which can replace any other icon on the playing field. No Scatters or free spins in this down. All varmints pay their fair share if they want to bet. The wins in this game can reward wins by colour (red, blue, white) regardless of the symbol, and if you can score a certain combination of colours, the prizes can rise up to a maximum of a $4000 win. There are a few special features to talk about in Wild West slot, but nothing revolutionary, and all of them are tied to the sheriff’s badge, which acts as a Wild. First, just one Wild that’s part of a win doubles your winnings, so a random gold pile win will double if one of those gold piles is a sheriff star. If two Wilds form a winning combination with another symbol for a three of a kind win, the multiplier jumps up to a 4x win. That’s about everything you can expect out of bonuses in this slot. It’s certainly a lot more than what we used to have back in the day when 3×3 reel games were popular in physical locations, but the world has moved on from those days. If you’re feeling nostalgic, feel free to give it a go, but you’ll have quite a few coins munched before walking away with anything satisfying. So saddle up, partner, because you have a long ride ahead of you.